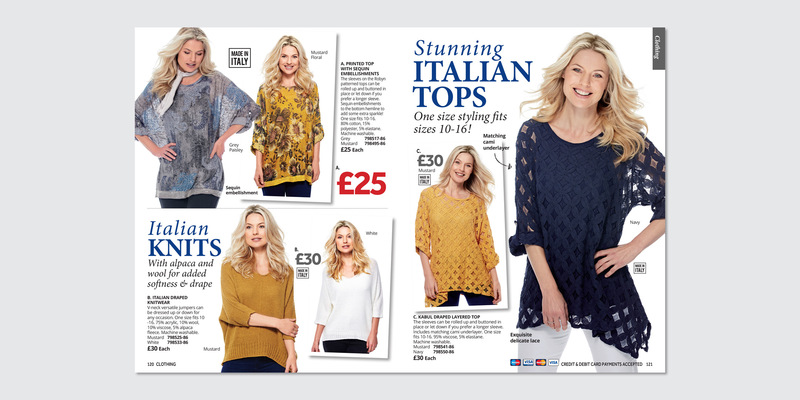 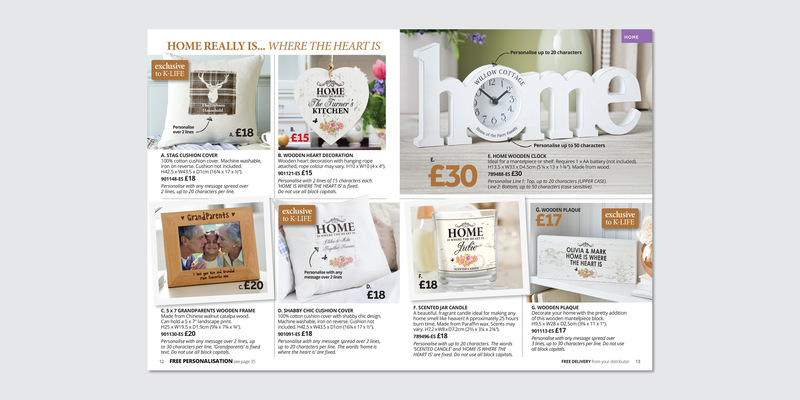 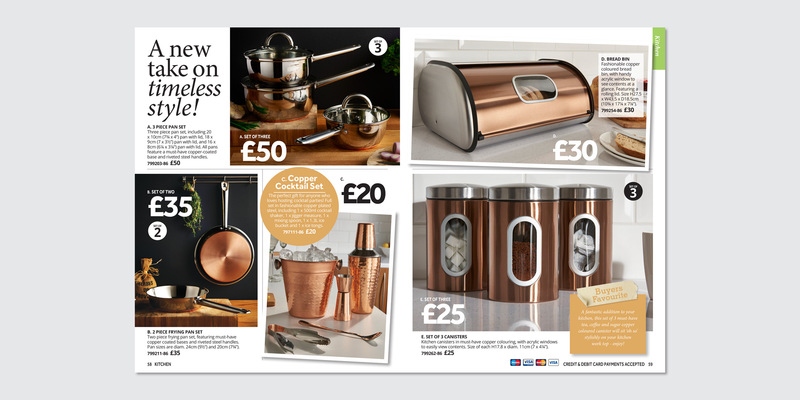 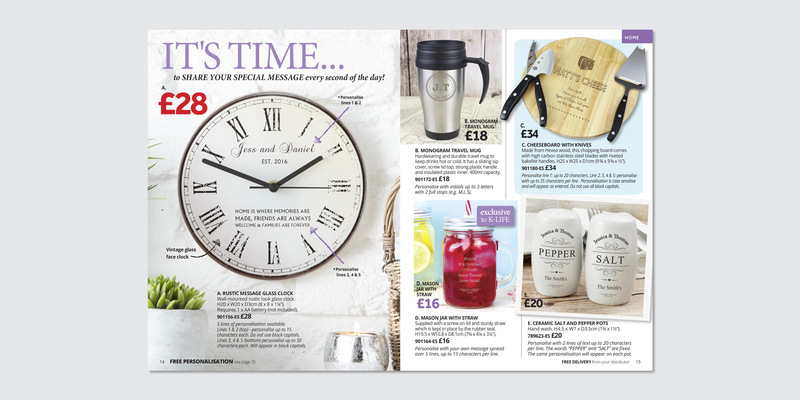 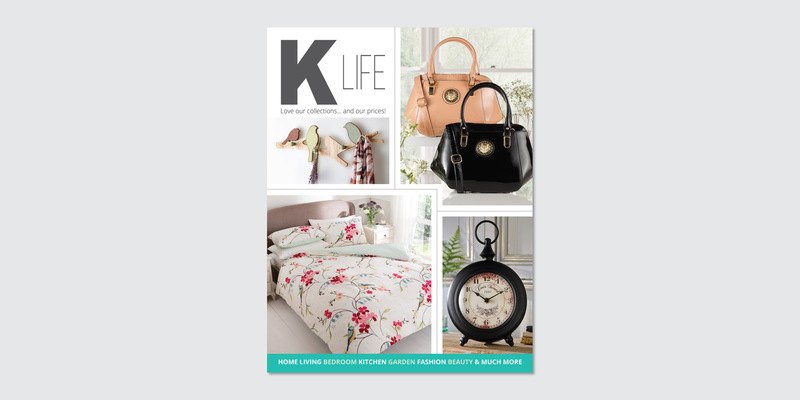 Kleeneze briefed us to completely re-design their existing catalogue, and to make it more up-to-date, in response to an increasingly competitive market place. 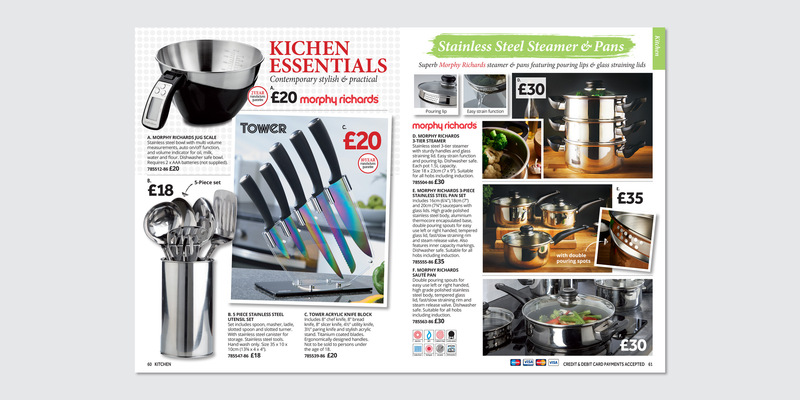 We cleaned up the page layout, introduced fresh type faces and a completely new graphics pack. 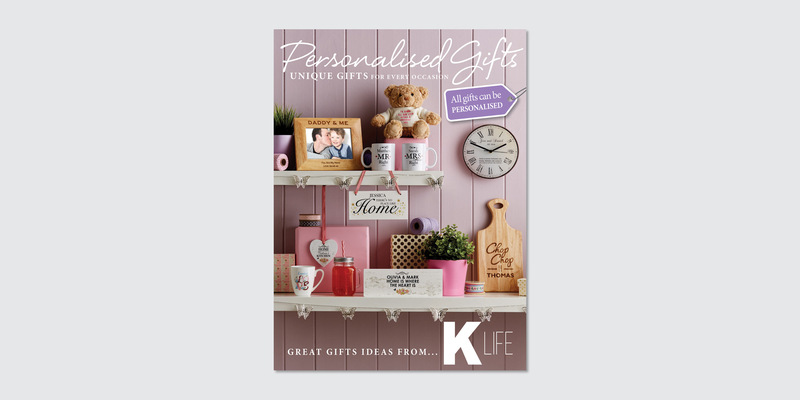 In addition we art directed any new photography, making sure that the products not only looked great, but would also appeal to their customers, and help to increase sales. 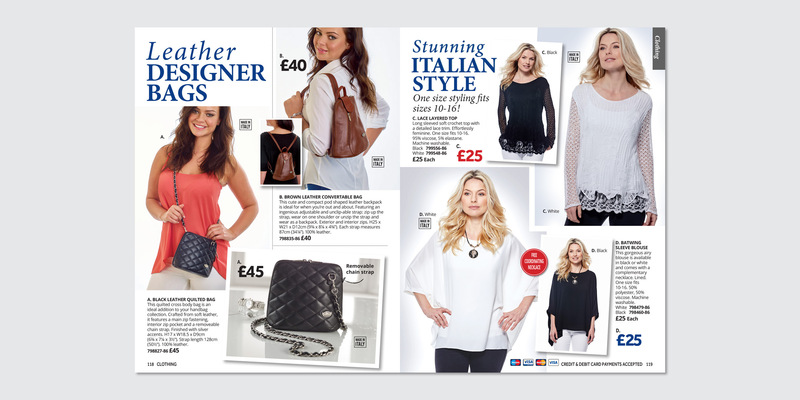 The new look book boasted a modern and contemporary feel and was embraced by everyone at Kleeneze, and their customers alike. 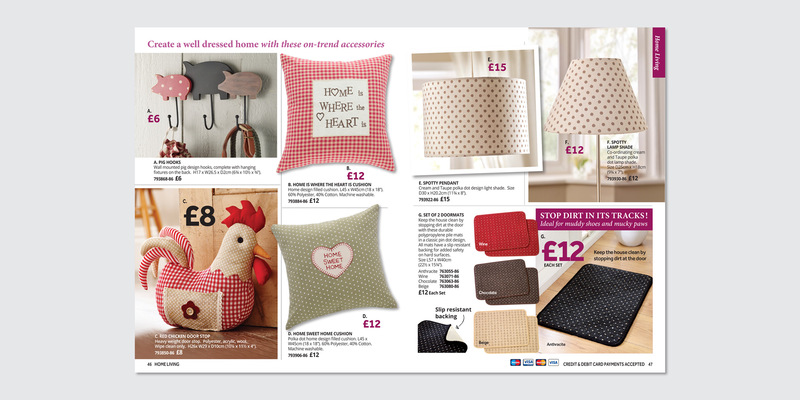 To see selected pages from some of the Kleeneze books we have designed, click the links below.